Bradley County authorities are searching for a runaway 16-year-old boy. Landon Shields has brown hair and brown eyes, is 6 feet 4 inches tall and weighs approximately 250 pounds. 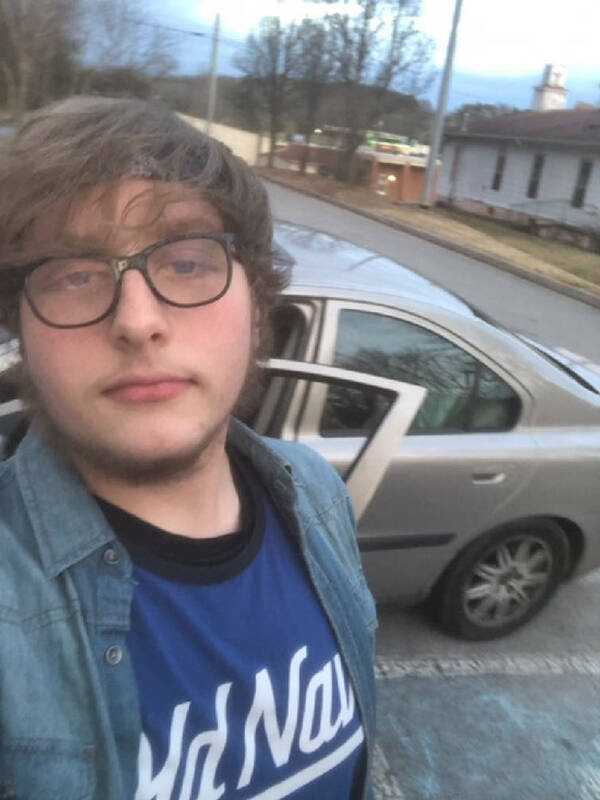 Authorities are searching for a runaway 16-year-old boy, according to a Bradley County Sheriff's Office news release. Landon Shields has brown hair and brown eyes, is 6 feet 4 inches tall and weighs approximately 250 pounds. Shields was last seen Monday at his residence in the 300 block of Blue Springs Lane wearing a black hoodie and tan jogging pants. Anyone who has seen Landon or knows of his whereabouts should call police.